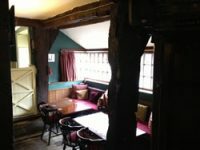 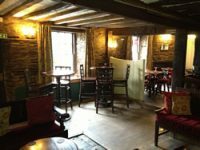 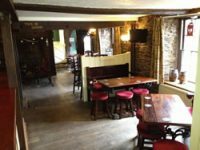 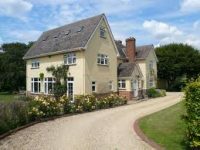 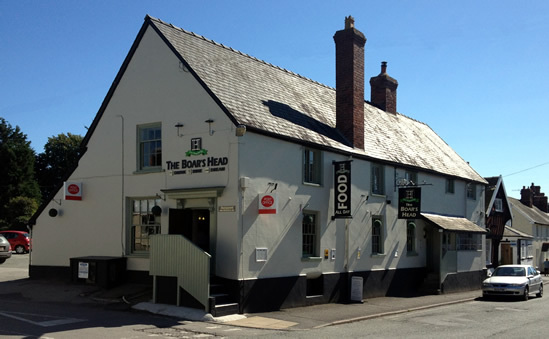 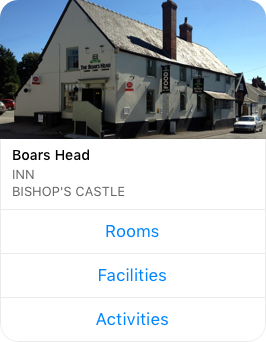 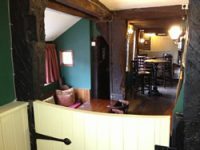 The Boars Head is situated in the centre of Bishop’s Castle, with easy access, and is a traditional inn with separate annexe-style bedrooms which are comfortable and spacious. 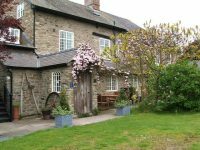 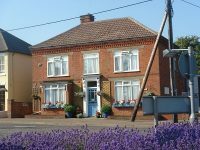 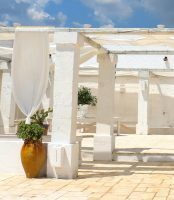 The inn incorporates a post office with a cash machine and phone top-up facilities, and a hair salon. Food is on offer all day and good quality ingredients are used to create a well balanced menu. Parking is to the rear of the inn.